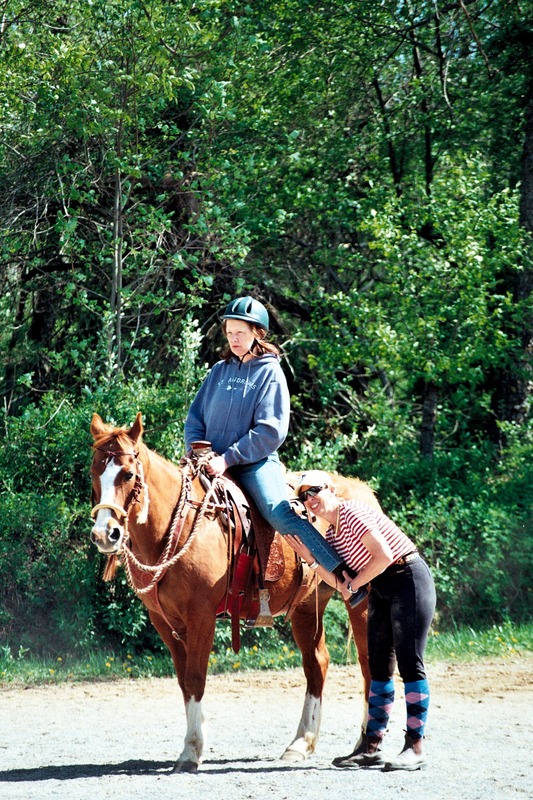 Home / Tails from the Trail / Wendy Murdoch now offering private intensives! Wendy Murdoch now offering private intensives! How do you reach your goals? 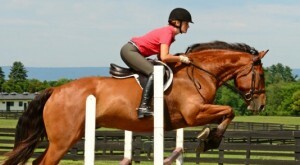 Do you have a list of goals with your equine partner that seem just beyond your reach, maybe even unattainable, alone? Would a few days of continuous, concentrated work with an educated, keen, fresh set of eyes paired with expert instruction give you that extra boost to get closer to your goals? 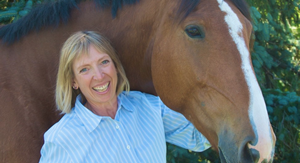 Enter the Murdoch Method, LLC private intensives with world renown riding instructor and biomechanics expert Wendy Murdoch. Intensives are geared toward the serious student who wants more in-depth attention and to work on specific objectives. Intensives can be either one-on-one with Wendy or a small group. Intensives don’t follow any particular curriculum, rather take advantage of opportunities, and problems, as they present themselves while catering to the needs, interests and skill levels of students. While the length depends upon the objective of the student, most intensives range from 2-5 days. And, if you are unable to bring your own horse, Wendy may have horses available. 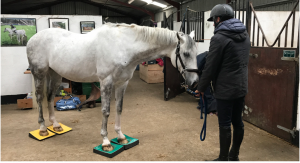 As a teacher, Wendy feels it is her job to help you and your horse become harmonious and confident in whatever it is you want to accomplish together. Her success lies in her hands-on approach, showing you how to do what you need to do in addition to telling you the what, why and when. Whether you’re aiming for a blue ribbon, a gold medal, or simply harmony with your horse– Wendy Murdoch will get you there. Wendy conducts her private intensives in serene Culpepper, Va., nestled in the foothills of the Blue Ridge Mountains and just an hour from Washington, D.C.
Wendy gives her guests a full experience. While focusing on your riding goals during the day, you might that evening, for instance, enjoy a world-class dinner at The Inn at Little Washington, the first restaurant and lodging establishment in the country to achieve the Five Star, Five Diamond status for both dining and lodging. Or, you might enjoy a tasting at one of the area’s award-winning wineries. From fine dining and winery tours to hiking the Blue Ridge Mountains or relaxing in the quiet country, the choice is yours. To find out more about a private intensive with Wendy Murdoch, please email emily@murdochmethod.com.